and Medicine, Education and Research. For Pacific Pearl members and guests we provide many services to enhance your health… comprehensive assessments in cardiovascular disease and integrative cardiac care, women’s health, naturopathic medicine, neurology, pain management, acupuncture, massage, mind-body therapy, hypnotherapy, lifestyle change, facial and spa services and many more. Start your journey toward better health today! Holistic Mental Health is characterized by the treatment of the whole person, taking into account mental and social factors, rather than just the symptoms of a disease. Integrative psychiatry is a holistic approach that uses both conventional and complementary therapies in the treatment of psychiatric disorders. Personalized treatments are developed to suit each person's lifestyle and strengthen self-awareness and resources for self-care. Massage is to work and act on the body with pressure. Massage techniques are commonly applied with hands, fingers, elbows, knees, forearms, feet, or a device. Medicine based on the theory that diseases can be successfully treated or prevented without the use of drugs, by techniques such as control of diet, exercise, and massage. Osteopathy is a type of medicine that emphasizes manual readjustments, myofascial release and other physical manipulation of muscle tissue and bones. We are a premier Integrative Medicine clinical practice and wellness center in La Jolla, California, with an interdisciplinary team of experts in Integrative Cardiology, Integrative Internal Medicine, Naturopathic Medicine, Integrative Oncology, Osteopathic Medicine, Ayurvedic Medicine, Psychiatry, Holistic Mental Health, Sleep Medicine, Acupuncture and Massage Therapy. Our spa services include massages, facials and treatments. 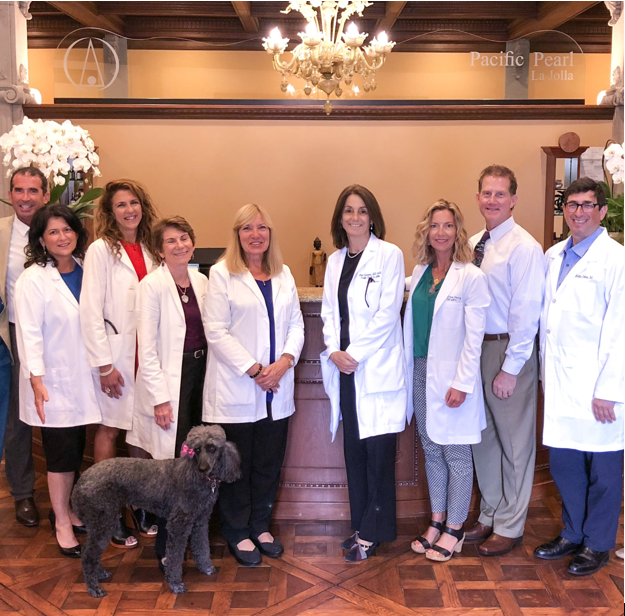 Our friendly and helpful staff can schedule your visit with an appropriate Pacific Pearl healthcare provider. 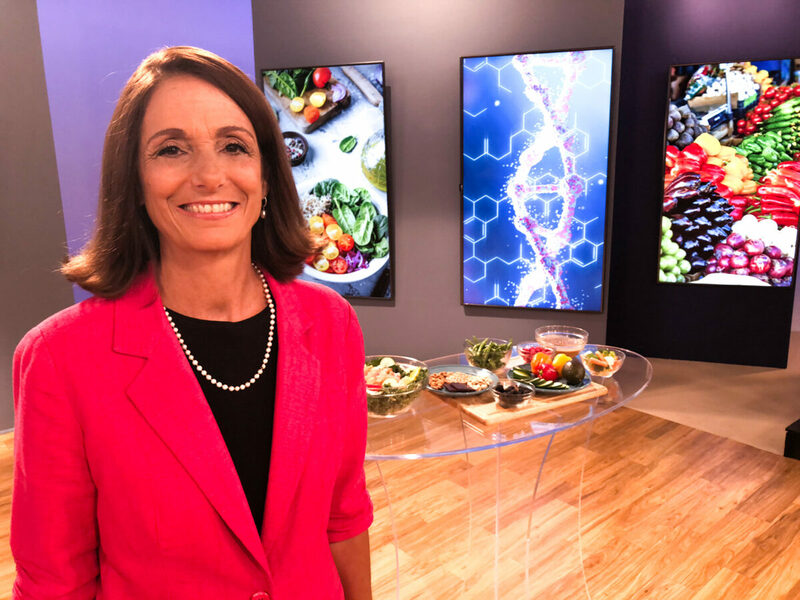 In her special, Live Better Now with Mimi Guarneri, MD, Dr. Guarneri helps you navigate your road to better health, now airing on public television. 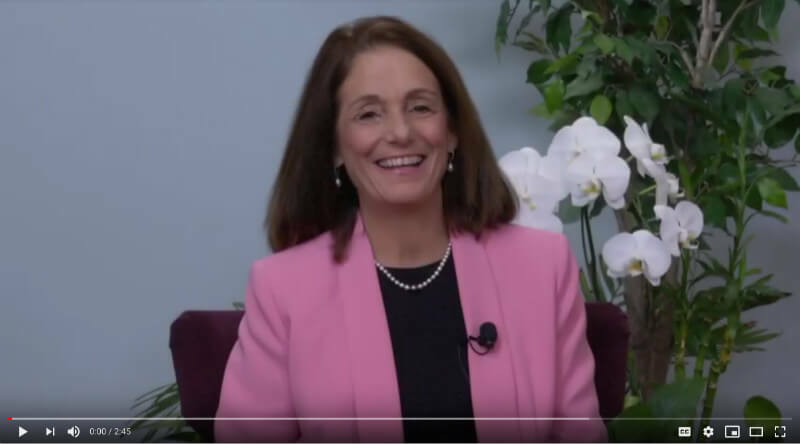 Live Better Now with Mimi Guarneri, MD, translates the science of health, healing and longevity into practical answers to lead viewers to physical, emotional, mental, and spiritual health. 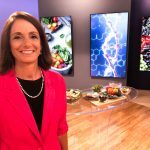 Her “7 Steps to Live Better Now” is a comprehensive, step-by-step program that addresses everything from the foods you eat, your genes and the relationships you cultivate to the way you work and play. 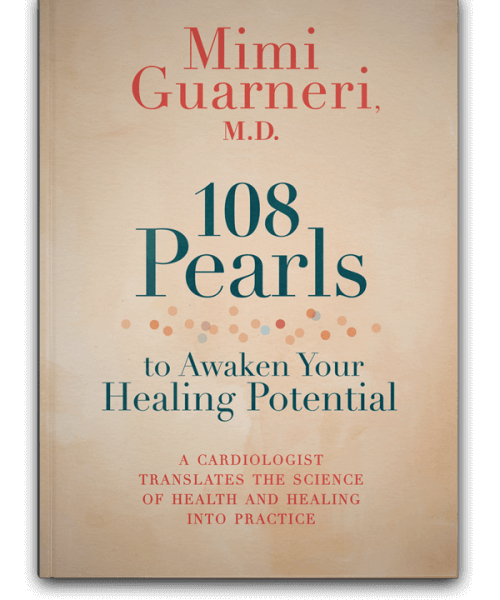 Dr. Guarneri blends modern science and ancient wisdom to offer steps to awaken the healing potential of our bodies. Live Better Now is a comprehensive, step-by-step program that addresses everything from the foods you eat, the relationships you cultivate and the way you work and play, to the amount of stress in your life and how you can transform it. The 60-minute program is a special that is airing on public television stations. The program DVD and master premium package including a workbook, 5 additional DVDs and more are only available through donations to stations specifically airing Live Better Now. 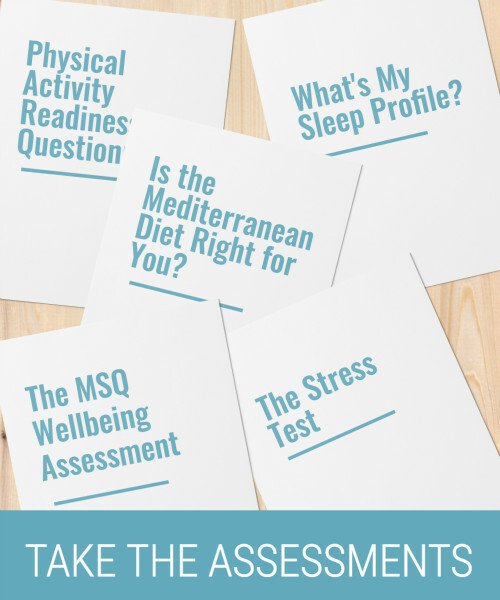 Dr. Guarneri’s transformational 7-step program also includes valuable information about genetic testing. See her Personalized Lifestyle Genetic Panel for your DNA testing through our link provided on the homepage. For photos, more about the program and some air dates across the U.S. click on this link. These valuable resources, as seen in the Live Better Now Public Television broadcast, are available here. remedies recommended by Dr. Guarneri and our respected healthcare team. Pacific Pearl La Jolla is home to a number of organizations that together form a comprehensive center for medical care, holistic wellbeing, global philanthropy, and healing education. Get health tips, recipes, special event invitations, and more! Access to the e-club will open early 2019. Get on the early access list and be the first to get access to this exclusive community.